Home ∼ The Devil Bat, starring Bela Lugosi in a pre-vampire movie! The Devil Bat is a 1940 black-and-white American horror film produced by Producers Releasing Corporation (PRC) and directed by Jean Yarborough. 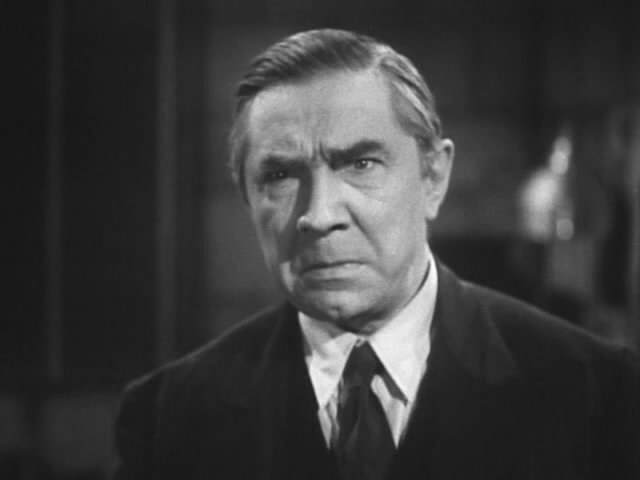 The film stars Bela Lugosi along with Suzanne Kaaren, Guy Usher, Yolande Mallott and the comic team of Dave O’Brien and Donald Kerr as the protagonists. It was the first horror film from PRC. Although described as a sequel, PRC’s 1946 film Devil Bat’s Daughter has no actors, characters or close plot elements from the 1940 film.